Whilst I am chipping away at a non recipe blog post I thought I would share this seasonal favourite one of mine. It is funny because sometimes those types of posts almost writes themselves, and other times they require a bit more of an effort. 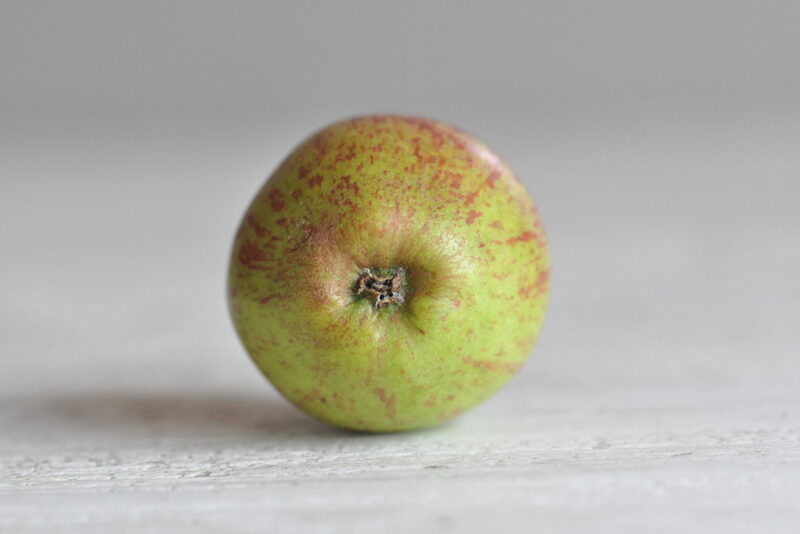 I picked up some really delicious Irish apples the other day when I was in Cork City. Ten apples for €2, so quiet a bargain. Which is so often the case when you buy locally grown or produced food that is in season. To be honest, apples are not a fruit that I tend to include in my weekly shop on a regular basis. Bananas are my staple (not locally grown! ), mostly because I love using them in smoothies. From there it can shift to whatever looks good and is reasonably priced. Or if there’s something that looks interesting and that I haven’t tries before. Like green plums (seriously good), or kumquats, or just good old raspberries… You get the idea. 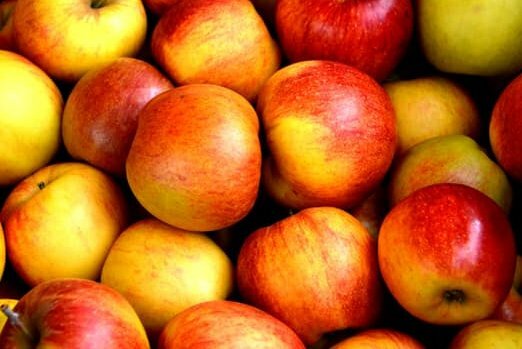 Fresh slices of apple with some nut butter is a “classic” snack in nutrition circles. It’s easy, portable and give you that balanced combination of carbohydrates with fat and protein, that will prevent your blood sugar from spiking too much. But with the change of seasons, baking them whole in the oven is much more satisfying to me. And I suppose it I also means I am admitting that we have now left Summer behind, to get ready for wet and windy days, woolly jumpers, cozy hats, warm fires, darker evenings as well as beautiful clear skies with all the colourful glory that the autumn leaves brings. Do I feel ready for this kind of transition? I don’t know… Are we every truly ready for any change in our lives, consciously chosen or not? Yet it is the one certainty that we have. And need to learn to live with. I began making baked apples like this about two years ago and since then this recipe have become an autumnal ritual of sorts. It is a lot less effort than you may think and only requires a few basic ingredients. I tend to use eating apples rather than cooking apples for this. Recipe is based on one apple per person so double ingredients per amount of apples required. Heat your oven to 180˚C. Cut the top off and then core the apple. If you have one of those tools to core an apple, lucky you! It will make it much easier. If you don’t use a small knife to cut around the core and then remove it. Place your apple(s) on a lined baking tray. In a small bowl mix nut butter and spices together until you have an evenly paste. Stuff the core of the apple(s) with alternate teaspoons of nut butter and chocolate until it’s full. Place the top back on. Bake the apple(s) for about 30 min until the skin is soft and cracks and the flesh is fairly soft. Serve warm with your choice of ice cream / cream / dairy free alternative. ** Some interesting alternatives for stuffing would be to use some butter instead of the nut butter (if you can tolerate dairy). Or some almond paste. You could make your own by blending ground almond with some maple syrup. If you don’t have mixed spice, using ground cinnamon and / or cardamom would be delicious too! 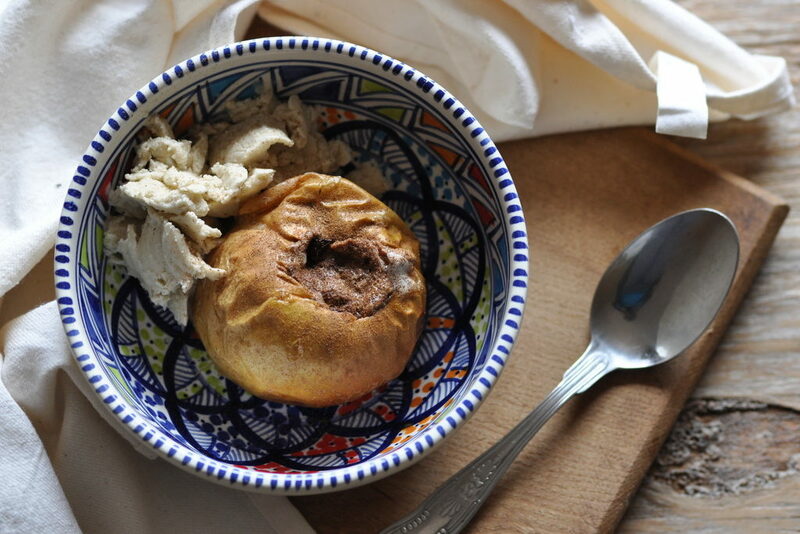 Oh and I recently spotted this baked apple recipe over on Green Kitchen Stories. That looks pretty rad too. And if you want to make your own nut butter go here.